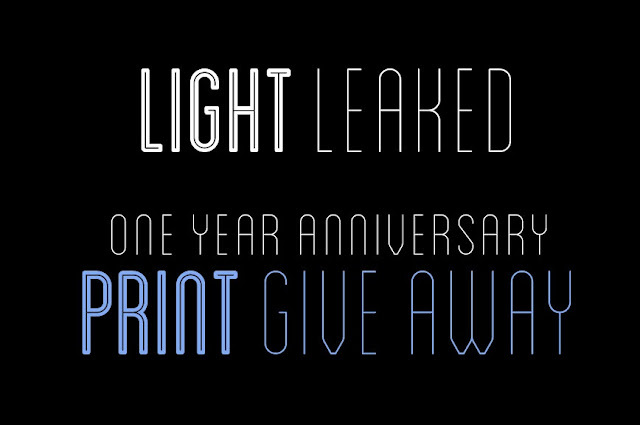 Today is the one year anniversary of Light Leaked! This has been an amazing year, full of new friends, amazing conversations, and a lot (a lot) of photographs. I would like to take this time to thank everyone that has been a part of Light Leaked this year, whether through an interview, feature, or being a supportive reader. THANK YOU! 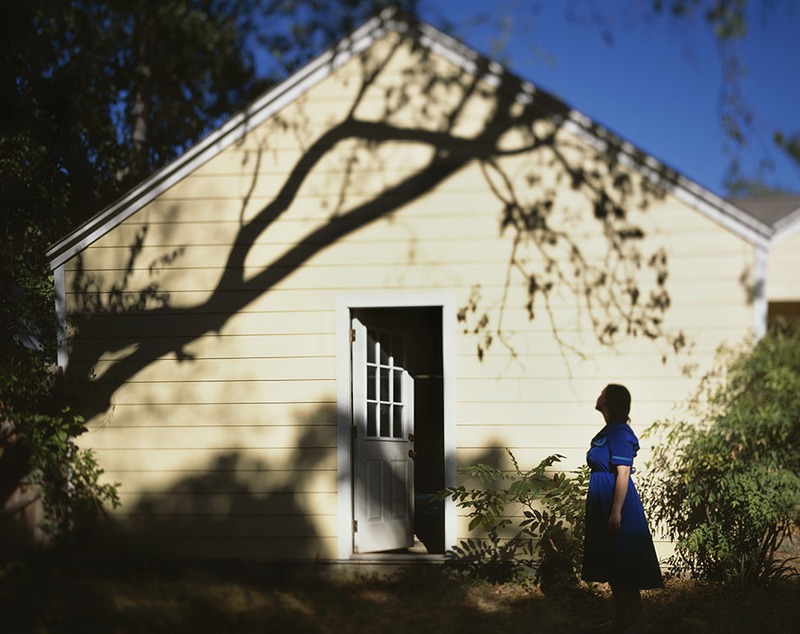 As a thank you, I will be doing a print giveaway of my photograph "Self-portrait Without You". The print you will receive if you win will be 8x10 inches on Hahnemuhle Photo Rag. Winner will need to e-mail their address for print to be delivered. 3. A winner will be chosen at random. *Note: This giveaway can be shared on the bottom of the post, by clicking "send" or clicking the Facebook icon. You can also share Light Leaked's giveaway Facebook status. Make sure that your privacy settings are set to Public when you share, to ensure I can see it. Thank you Mark! Good luck! There exists a great writing a statement of purpose for grad school deal of info going swimming available on what to post claims involving goal.